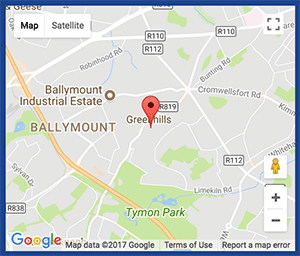 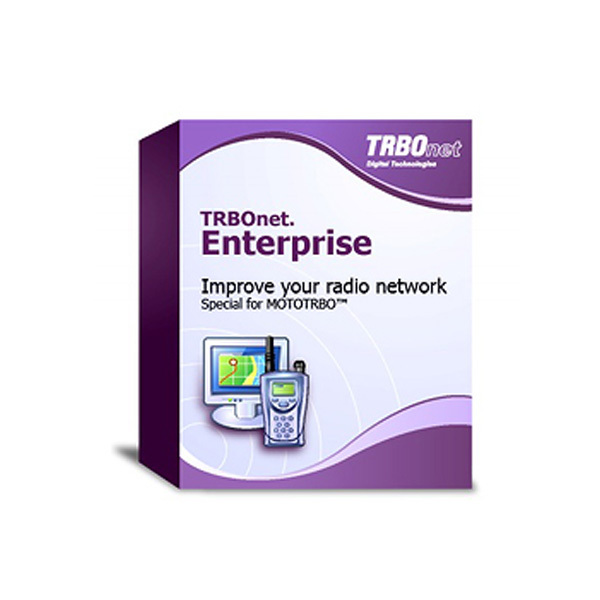 TRBOnet – Radio & Security Products Ltd.
TRBOnet is a professional grade application especially developed for Dispatch centers that monitor large amounts of traffic. 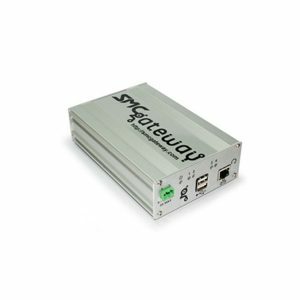 It supports digital as well as analog channels that could be helpful for clients during there migration period. 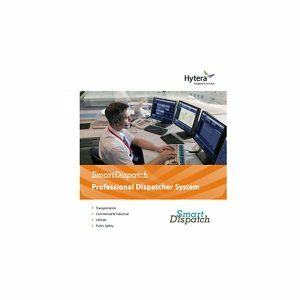 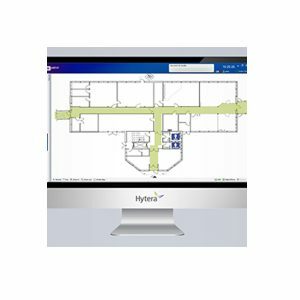 Also makes response during emergency situations quick and effective, and can be used to link multiple agencies or departments at the touch of a button by the dispatcher.